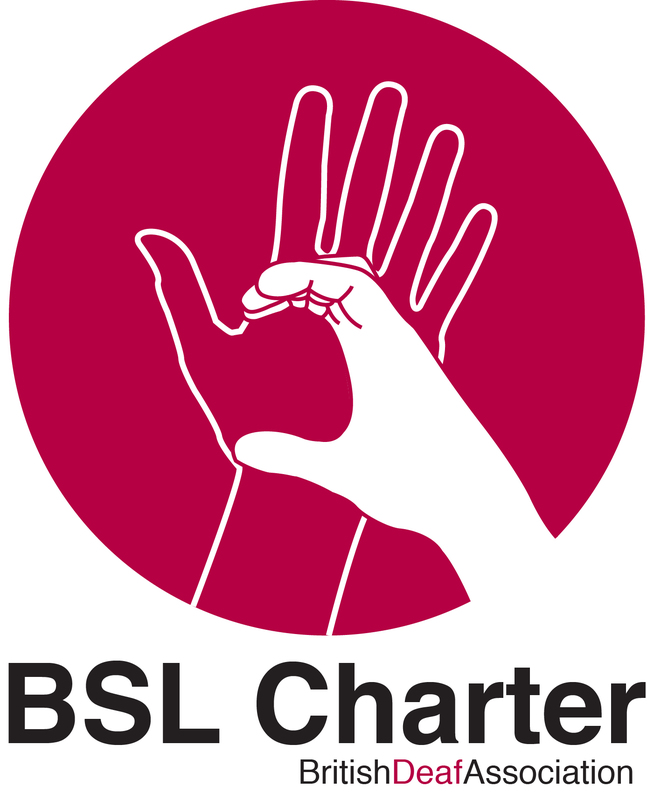 Following extensive public engagement, proposals have been agreed to combine funding for all three sites to provide one enhanced service that will still provide walk-in appointments but will offer additional treatment of urgent health problems (including x-ray for suspected broken bones). Therefore the three walk-in services listed below will close on 30 September, but remain open until then. 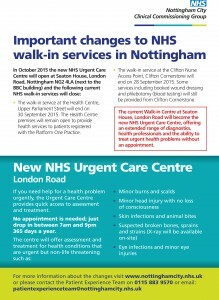 Nottingham Walk-in Centre is open every day including weekends and bank holidays between 7am and 9pm. 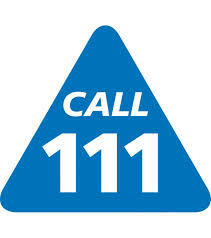 The Health Centre is open from 9am to 7pm every day of the year for both drop-in and appointment services. 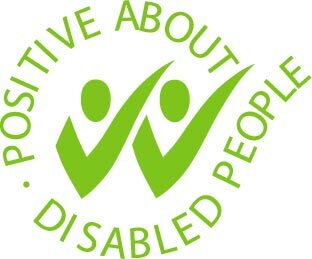 Clifton Nurse Access Point in the Clifton Cornerstone – open 10am until 6pm Thursday, Friday, Saturday, Sunday and Monday (closed Tuesday and Wednesday). 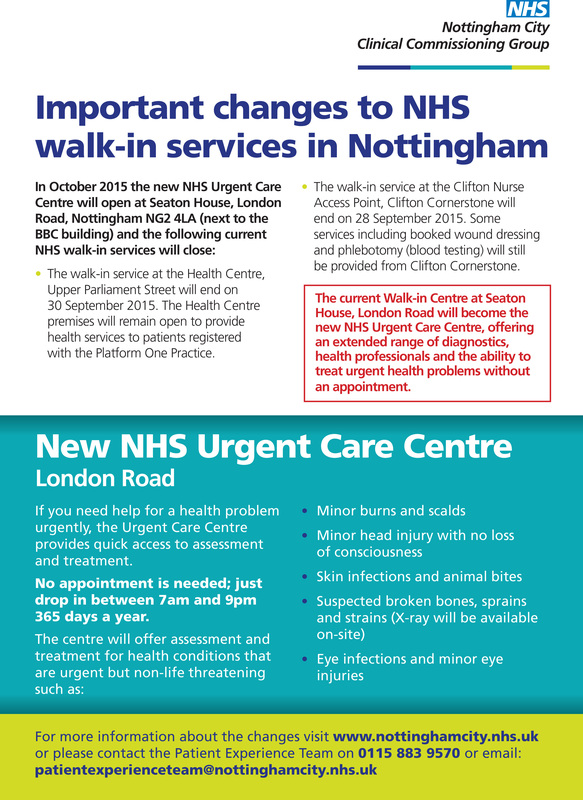 The Walk-in Centre on London Road will then become a new NHS Urgent Care Centre for Nottingham (see below).